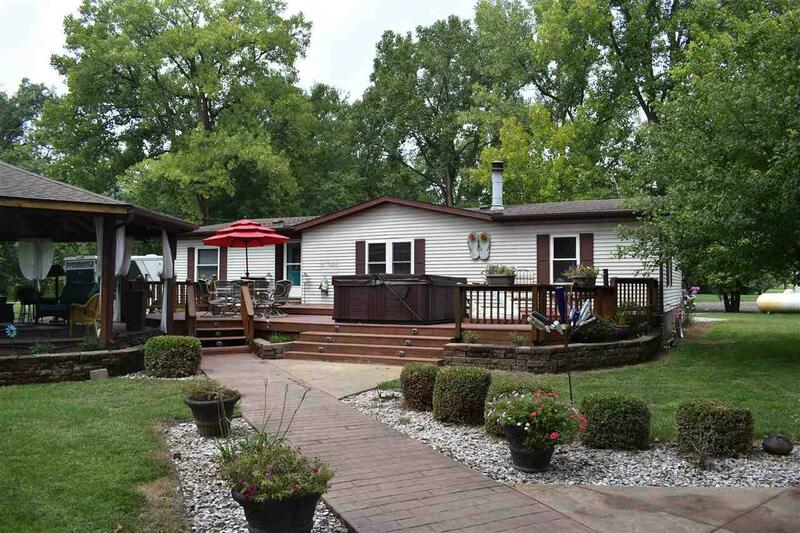 This Lake Shafer home is more than a house...it's your own lakeside retreat for your family and all of your friends to enjoy. This property features approx. 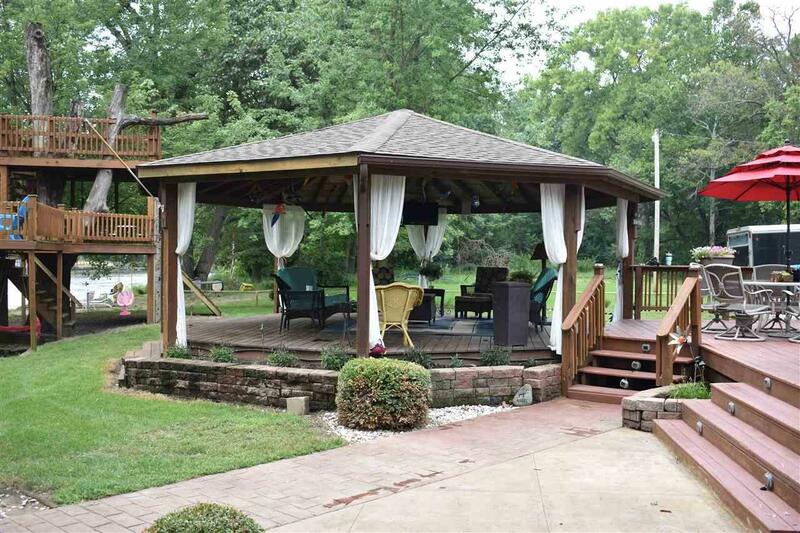 187 ft of lakefront with beach area for the kids and a 3 story tree house. 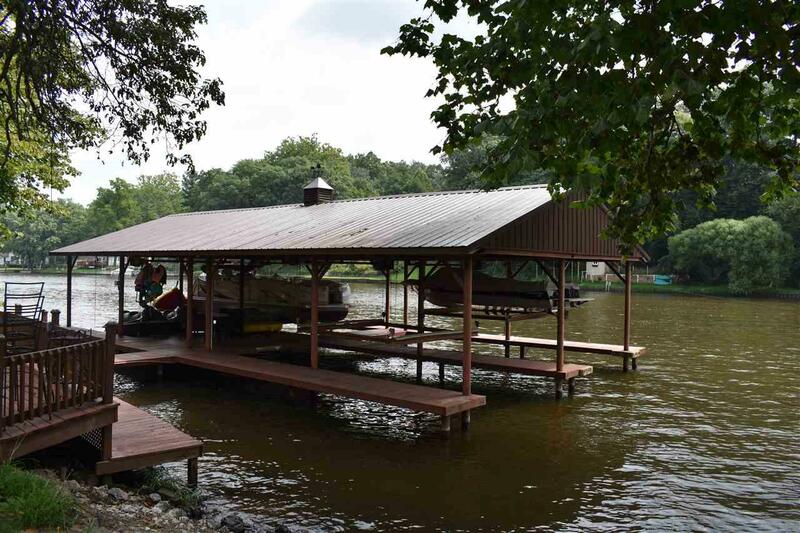 An enormous 4 bay permanent covered boat lift, your own tiki bar, large gazebo, and plenty of deck space. House has open floor plan with 3 bedrooms and 2 full baths. Kitchen freshly updated with granite countertops and stainless steel appliances. Both bathrooms also recently fully updated. New flooring throughout the home. A second property with a 2 car garage across the street is also included for all of your storage needs and plenty of parking. Additional adjoining lot is also for sale for even more lakefront and room for RV's. 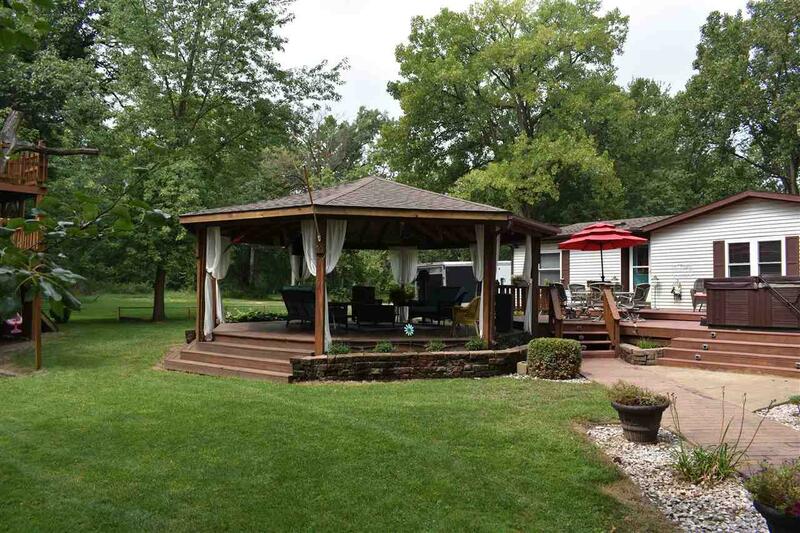 Listing courtesy of Gary Weiderhaft of Keller Williams Indy Metro Ne.